Luxurious Gift Box - Live.Beauty.Full. Effectively counteract the imprint of time to reveal a youthful complexion beautifully boxed and ready to give or keep for yourself! The ultimate 4-step anti-aging regimen to smooth lines and wrinkles, firm loose and sagging skin, and brighten and rejuvenate aged skin. 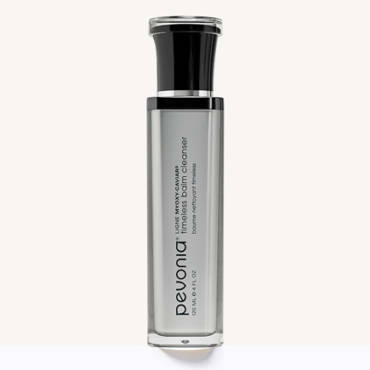 For those with dry, mature skin with advanced signs of aging who want one of the most advanced anti-aging regimens on the market.